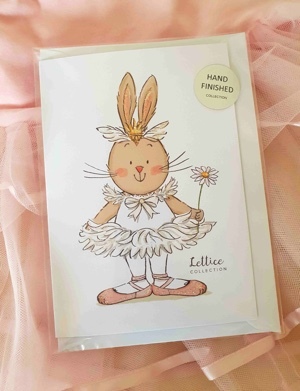 Lettice Rabbit loves to ballet dance. Here she is dancing the part of Odette in the famous ballet, Swan Lake by Tchaikovsky. 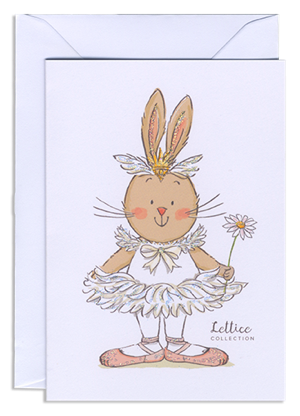 Illustration from children’s book ‘Lettice Ballet Practice‘.